It is with a sad heart that Ohio State students and alumni say goodbye to Kerry Coombs. Coombs is on his way to join the NFL Tennessee Titans as one of their assistant coaches. This is according to Pete Thamel of Yahoo! Sports. This is a pretty heavy hit since Coombs has been present since head coach Urban Meyer took over the Buckeyes. It has to feel like fans, and Meyer himself, are cutting off a piece of themselves. In a span of five years, Coombs has managed to have four of his cornerbacks get drafted in the first round, and he is likely to be credited with at least one other in this year's draft. Denzel Ward is projected to go early in the first, and is easily in contention for the best corner this year. Ward, like many others have and will, sent out a tweet thanking Coombs for his dedication and knowledge he imparted. Coombs possible exit comes only a day after the news of promotion of Ryan Day to offensive coordinator. 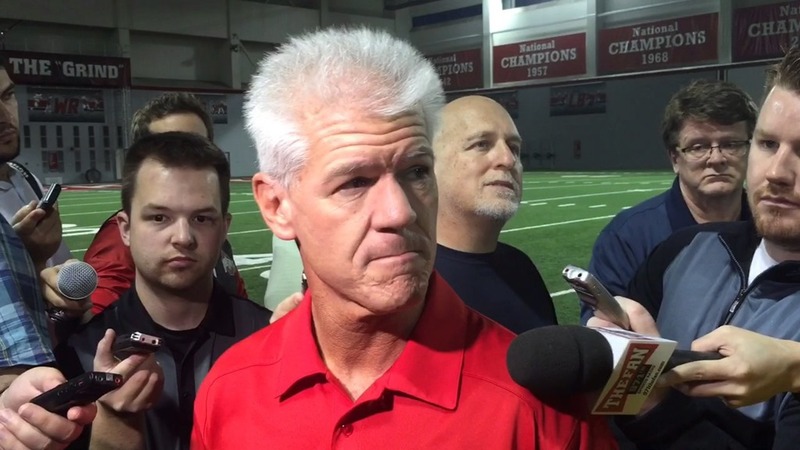 With all the movement going on things will definitely be interesting next year for both the Buckeyes and for new head coach Mike Vrabel and his potential new assistant coach Kerry Coombs. We Are a Family! We Are The Ohio State University!